Docebo certificates can be managed by customizing templates and assigning them to specific user fields and courses. By associating a template to a course, you can release a final certificate to all users that have completed that course. This manual will show you the steps needed to create a template, associate the template to a course, generate that template, and download a final certificate. Please Note: While creating a new template, use a background aligned to your company profile (company logo, colors, payoff) and insert all of the necessary fields. You can create a standard template and assign it to all of your courses, or create a customized template for each course. To begin creating new templates, select the Admin icon from the left sidebar, then choose the Certificate Template item from the Settings section. On the main certificates page, you will find all of the available templates. To create a new template, select New Certificate in the action bar at the top of the page. In the pop up box, add a code to your template, choose a name, write a description, then press Confirm. 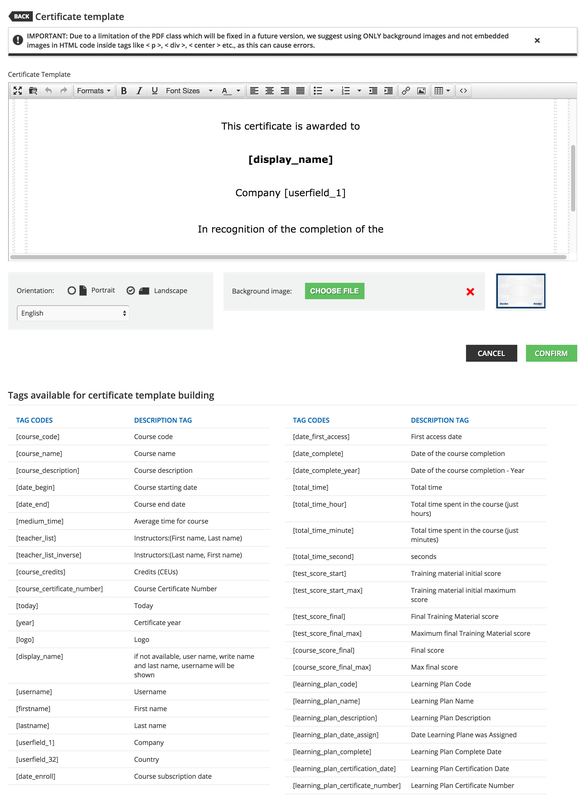 The certificate template will then appear in the list of templates on the bottom half of the main certificate templates page. You can manage your template using the menu of icon’s in the template’s row. Using the icons, you can preview the certificate, create the template, view to whom the certificate has been issued, edit the name and description of the template, or delete it. Let’s begin with the editing tool (second icon t0 the left), to customize your template. Sentences can be directly typed into the text field. Tags can be copied and pasted from the bottom of the page. TAG CODES: Tags are HTML keys extracting user and course information every time a new certificate is generated. For example, by using the Tag [date_complete] “Date of the course completion,” the system will show the date when the user completed the course. Tags for your certificates are divided into tabs (for companies using Docebo 6.9 or higher) in the certificate template to provide organization and a quicker process when you’re creating a certificate. When you want to enter tags into your certificate template, you will see four tabs on the left side of the tags section dividing the tags into categories: User Fields, Course Fields, Other Fields, Learning Plan Fields. You will find the tag you’re wanting to enter into your certificate in the corresponding tab. Inserting a tag is very easy. Simply copy and paste the tags you need from the list. 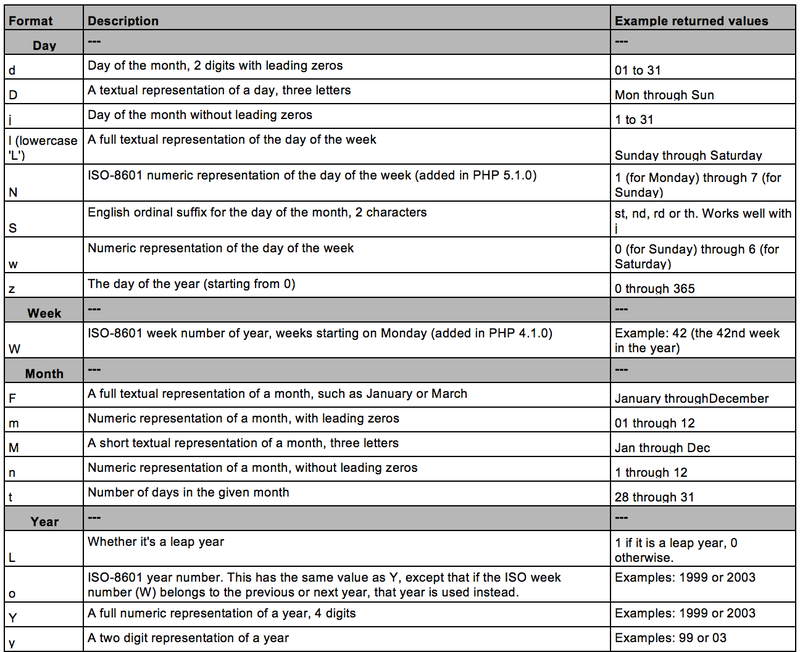 For the best results, we suggest creating each template using a table. Each table can be customized by inserting and/or deleting rows and columns. Both the width and height can be manually managed. Landscape: 1280 x 905 pixel – 72 dpi. Finally, assign a language to the certificate from the corresponding dropdown menu. Note: While working with your template, you can display a preview to verify how the final certificate will look. Simply select the Preview icon in the certificate’s row on the template page. So, you must insert the tag [date_completed] format. 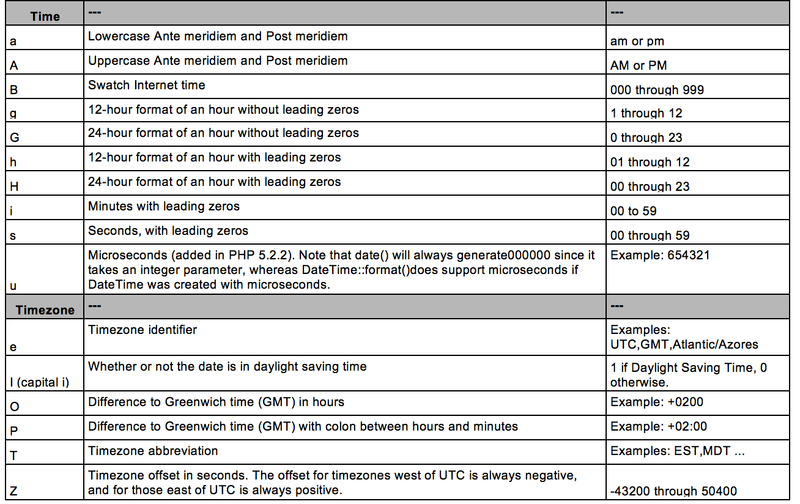 Then, type in the letters indicating the day, week, month, time, and timezone. Once your template is created, you can associate it to a course. Select the Admin button (gears icon) from the left sidebar, then select the Courses option from the E-Learningsection. On the main courses page, find the course for which you would like to add the certificate, then press the menu icon at the end of the course’s row. Then, from the dropdown menu, choose the Advanced Settings option. Access the Certificates area by selecting the tab from the tabs menu on the left side of the page. Then, choose the certificate you would like to associate from the dropdown menu. Select Save Changes, then confirm that the procedure has been completed correctly. Once a user has completed a course, he or she can easily download the associated certificate. The user should access the course in his or per platform, then press Download Copy of Certificate in the Course Info widget. Remember: If you want users to see their certificates, you as the SuperAdmin or Instructor must activate the Course info widget. Refer to this manual to learn how. 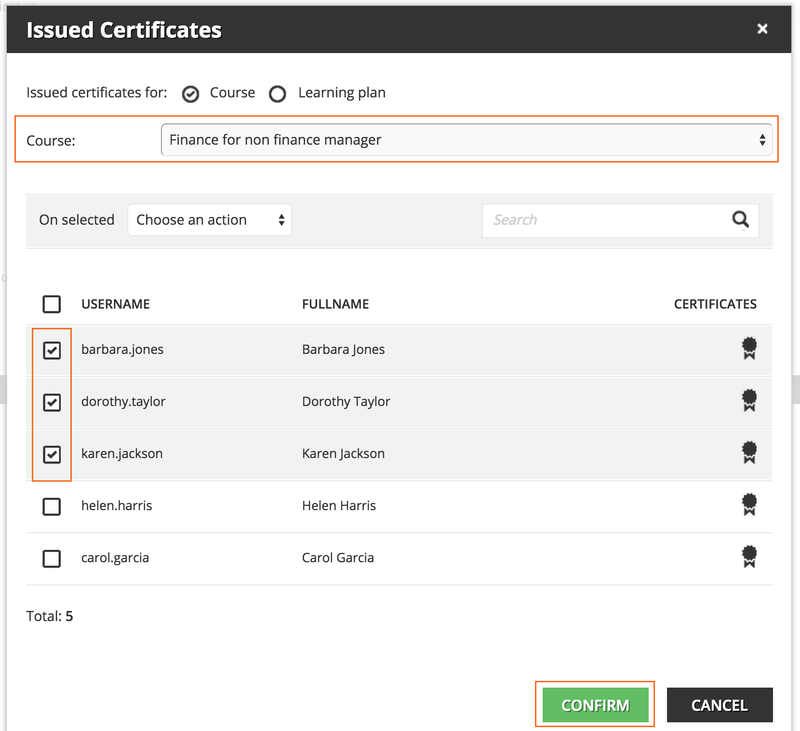 If you’re logged into your LMS as the Superadmin, you’re able to see all of the issued certificates associated to a course or a learning plan, download them, and print them. To do so, access the Admin menu from the left sidebar, then choose Certificate Templates option from the Settings section. The system will display a pop-up window, where you can view the issued certificates for the selected course or a learning plan. Now, you will see the list of all users enrolled to this course or learning plan. A certificate icon shows you who received the certificate. Flag the checkbox in the user’s row to download, print, or delete the user’s certificate. Select which action you want to perform from the Choose an Action dropdown menu. Then, press Confirm.